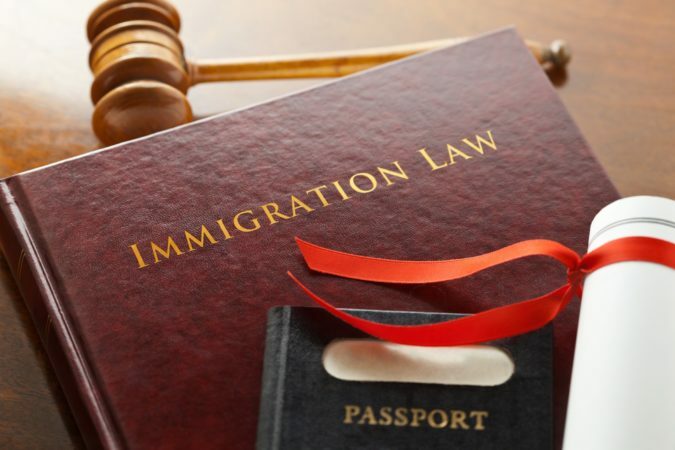 Home » Immigration Law » Whats The Canadian Experience Class Processing Time? Whats The Canadian Experience Class Processing Time? Canadian Experience Class Visa is a type of visa that is allotted to foreign individuals who have entered Canada on temporary visa and now want to gain permanent residency. The visa under Experience Class is provided under Express Entry System. An individual can either apply with the Canadian Authorities or with us at Visas Assured. We are professional visa consultants with years of experience in the trade. We will also ensure that your Canadian Experience Class Processing Time is as less as possible. The eligibility of visa under experience class differs from other permanent residency programs and it is as follows: The applicant must have at least 1 year of experience in the chosen occupation in the last three years preceding the date of application. He must have been working as a full-time paid employee clocking a minimum of 30 hours a week. The individual must be proficient in English as well as French language. The applicant must be wiling to reside in any part of Canada except the state of Quebec. Canada Immigration Process The application for visa under Experience Class is made through Express Entry system. Under this process an individual having temporary resident status and living in Canada can apply for this visa. Every profile of the candidate is evaluated and Invitation to Apply is sent only to those who receive the highest score. The first step involves filing application forms and submitting it along with essential documents with the Department of Immigration, that is, Immigration Refugees Citizenship Canada (IRCC). The applications are then put in a pool wherein they are thoroughly evaluated. Each applicant’s profile is then evaluated and a score is allotted to them. Profile assessment consists of evaluating factors like, age of the applicant, educational qualifications, English or French language proficiency, work experience, etc. There is a pre-defined criteria on the basis of which the Immigration department allots visa. As per the requirement of the Immigration department the applications are shortlisted. The points are allotted on the basis of Comprehensive Ranking System and the applicants achieving the highest ranks are sent the Invitation to Apply for visa under Express Entry system. This is an invitation only visa and selected candidates must respond with their Expression of Interest within a stipulated time mentioned in the invitation mail. Processing Time The processing of Experience Class Visa takes around 6 months, if the application is made after 1st January, 2005. Earlier the application took around 21 months to process. Under the Express Entry System the processing time has substantially been reduced resulting in quick visa allotment. Visas Assured is a renowned firm that will assist you in every way possible so you can get your permanent residency as soon as possible without getting into too much trouble. Apply for experience class visa and become Canada’s permanent resident. «Why Well being and Social Care Organisations Needs to be Professional-active when Finishing Compliance Varieties?